VISIONARIES – the shortest-lived franchise? Visionaries: Knights of the Magical Light was an action figure toy line released by Hasbro in 1987 which consisted of twelve figures and four vehicles. The franchise also comprised an animated TV series and a comic book run. 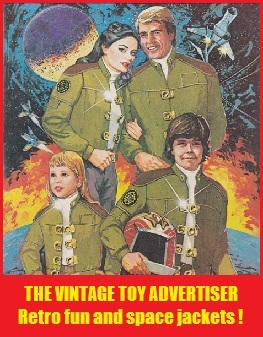 Following poor sales of the toys the line was abandoned by Hasbro, leaving series two characters, vehicles, and an action playset unproduced. The comic fared equally as bad, being cancelled after just six issues and halfway through a four-part storyline. The animated TV series lasted thirteen episodes and was not given a second series. Below is a 1988 page from the French Cora Christmas catalogue showing the Dagger Assault vehicle and Darkling Lord character Reekon. 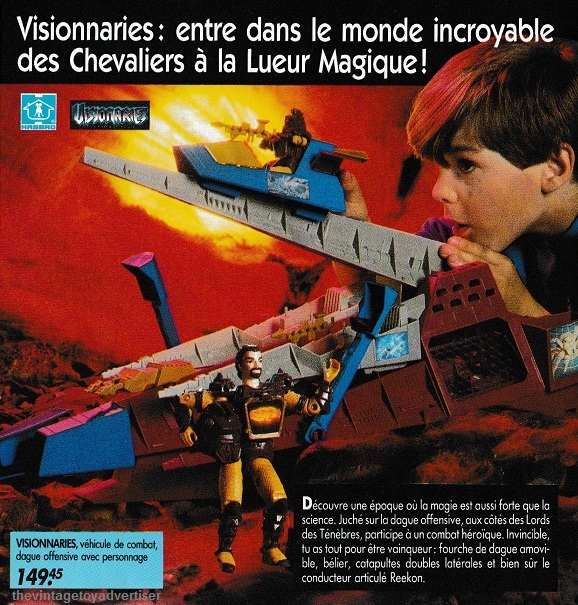 ‘Visionaries: entre dans le monde incroyable des chevaliers à la lueur magique.’ Roughly translated as ‘Visionaries: enter the incredible world of the magical, glowing knights’. France. Cora catalogue. 1988. This entry was posted in VISIONARIES and tagged 1980s, 1980s action figures, action figures, Cora toys France, Hasbro, The Visionaries 1980s toys, The Visionaries Dagger Assualt vehicle and Reekon, toys, TVTA, VISIONARIES, Visionaries Knights of the Magical Light on December 18, 2017 by The Vintage Toy Advertiser. 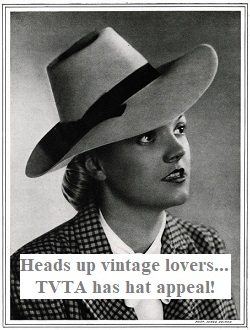 Thank you TVTA! You have just solved a mystery for me that I have pondered over for years. When I was a lot younger, I purchased a bag full of action figures from a charity/thrift store. There were G.I. Joes in it and Star Wars figures, a few Masters of the Universe which I recognised. The mystery toy was a figure that had a large screen in it’s chest that had a hologram displayed on it (similar to the security ones found on credit cards). As you moved the hologram the pictured changed to show a lions head or a knight’s helmet. 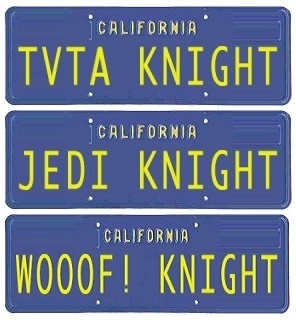 To this day I never knew what franchise it was from and now you have solved the mystery! Thanks so much! That’s brilliant. Another mystery solved 🙂 I never knew about this line until I saw the catalogue page that I posted. Such a short-lived toy, but it looked cool. From what I read it seemed it was the cost of producing them with holograms that was a big factor in its demise. That would make sense as If I recall correctly the reason banks added the holographic security feature was because they were difficult and expensive to reproduce. Banks hoped counterfeiters wouldn’t be able to copy them. Now I know what the toy line was called I can research which figure I had. Thanks again. Hello again, yes I just checked and it was the Leoric figure I had with the Lion’s head hologram. I also discovered that I had the chest plate from Cindarr which featured a gorilla’s head. Sadly the rest of that figure was missing! Ah yes, I vaguely remember these toys. The Visionaries were great articulated little action figures. I only had one of them, it was red, and had what looked like a lion on the holographic chest plate thingy. I never saw the cartoon, but I’m sure I’ve seen a couple of issues of the comics somewhere. Sadly I guess these toys never caught on, shame as they were very well made. Amazing! When I was wee I got a couple of these wee Visionary dudes from a stall in the Barrowlands market. Unboxed, right enough, but labelled Visionaries. Completely forgot about them! The cartoon was pretty good; Peter Cullen voiced a “villain” who wasn’t particularly evil, just thick-headed. I wish I had laid hands on the toys. Ah yes, cool, Peter Cullen the voice of Optimus Prime. Will have to see if I can check out some episodes.